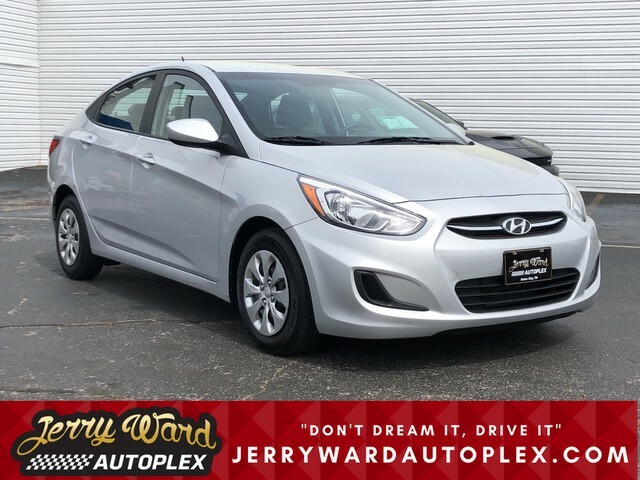 Jerry Ward Autoplex has a wide selection of exceptional pre-owned vehicles to choose from, including this 2017 Hyundai Accent. 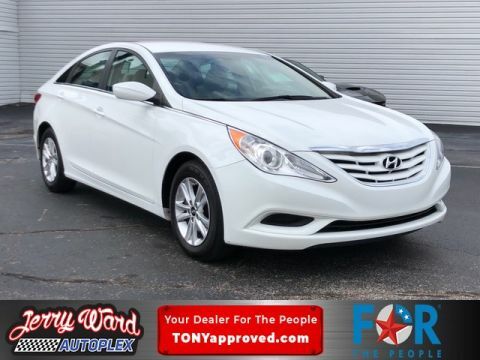 This Hyundai includes: IRONMAN SILVER METALLIC GRAY, CLOTH SEAT TRIM Cloth Seats *Note - For third party subscriptions or services, please contact the dealer for more information. 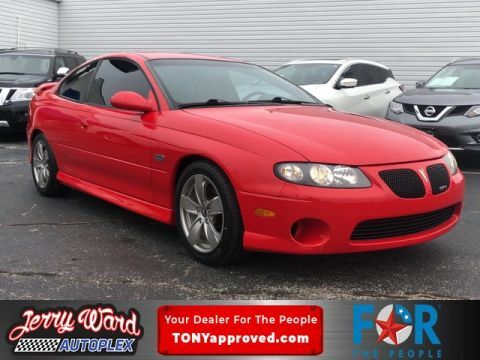 * This vehicle is loaded with great features, plus it comes with the CARFAX BuyBack Guarantee. 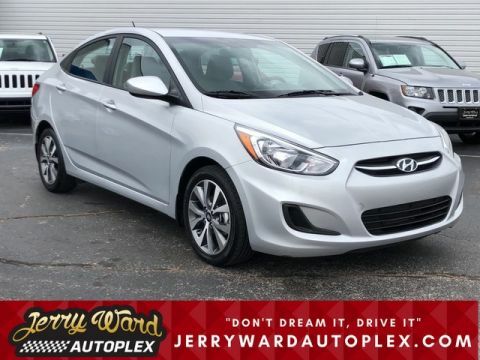 This 2017 Hyundai Accent has great acceleration and wonderful styling without sacrificing exceptional fuel economy. 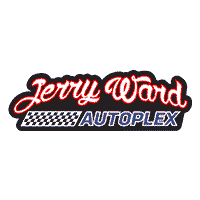 Feel pleased in your decision to buy this Hyundai Accent as it's still covered under the manufacturer's warranty.